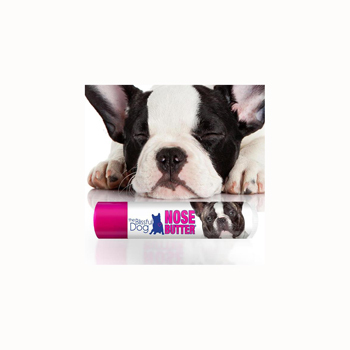 NOSE BUTTER is an uber-moisturizer made of ingredients your dog’s nose absorbs in layers. First the lighter oils soak in and bring fast relief, next the medium weight oils are absorbed adding a layer of deeper moisturizing and then the heavy-duty butters melt into your dog’s nose, bringing extra relief and moisturizing oomph. 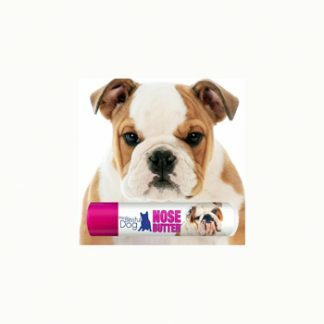 Each and every tin and tube of NOSE BUTTER® is made by Blissful Dog Company in US, in far northern Minnesota. They actually individually handcraft every NOSE BUTTER that leaves here. Every single tin and tube is hand-poured…one-by-one. And yes, it does get science fiction cold here in the winter. 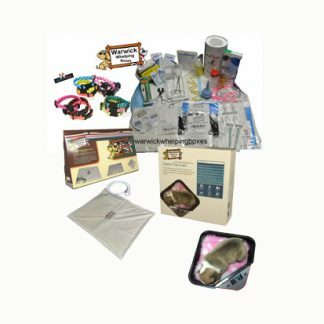 They use all natural and organic ingredients which they have sourced as ethically as possible. They openly share the ingredients; shea butter, almond oil, coconut oil, avocado oil, castor oil, olive oil, beeswax, and cocoa seed butter. Very lightly scented, original formulation also includes a dash of the essential oils; Cedarwood, Cypress and Ylang Ylang. Dog get dry noses, not only is it very painful, but can damage the layers. The winter often is a difficult time as your dogs nose will dry out and can crack. Use this nose butter for extreme cases several times a day, or maintenance once a day. to soften the butter for better absorbancy you can scoop some out on your findger and warm in the palm of your hand to give a melting effect. This wil make it easier to rub in. 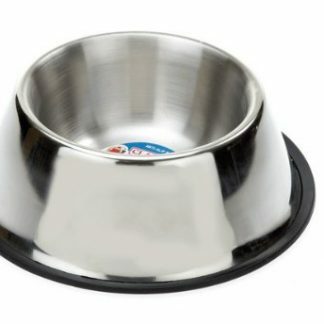 If you dog has a tendancy to lick it off, make sure you rub it in very well. 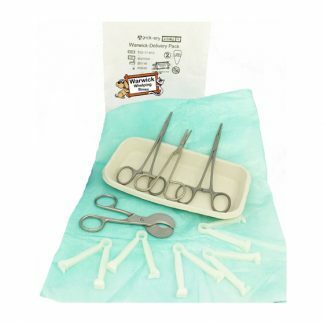 Important note, this product does not substitute any Veterinary treatment, If you dog has blisters or other signs of more than just a dry nose please seek vet advice. 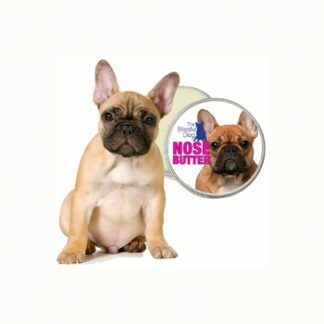 I’ve tried nose butters before and found them to be quite hard and waxy and difficult to apply to my frenchie as she does not like her nose touched and they didn’t really improve her nose. I saw this one and as it was in a tube, I thought it may be easier to apply. When it arrived, it was in a lip balm type tube so nice and small and I’ve found this method very easy to apply. At first I thought it would be waxy like the others I tried but it’s not at all – it’s lovely and soft and seems to melt very quickly into her nose. I’ve seen a huge difference within about 3 days of applying morning and night. I’m really impressed with this product and would certainly recommend for those dry noses. 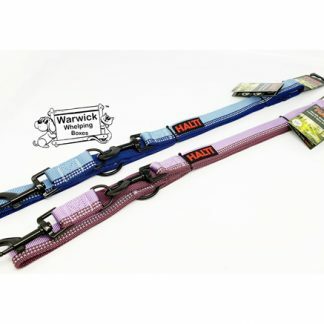 It’s very easy to apply if you have a squirmer of a dog who doesn’t like things being applied. I’d give it 5 stars out of 5 and great price too!